Newtonians go back a long way, as far back as, well, Isaac Newton! This historic and simple telescope design is still much-loved today for its lack of extraneous color as well as the low cost per inch of aperture. In other words, when you choose a Bresser Messier 150mm Newtonian telescope, you will pay less and get more where it really counts; and that's light-gathering ability! This Bresser 6" f/5 Messier telescope is a "fast" Newtonian. 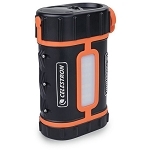 The optical tube is shorter than its taller brother (f/7.9), which means it will be a bit more portable. The field of view on shorter focal length telescopes like this one are wider than normal. Large deep-sky objects can be seen in their entirety, and you're more likely to see a long-tailed comet without requiring that you move the telescope. Finally, astro-photographers like faster optics because they can record more of an object on a negative or CCD sensor. The optics on any classic Newtonian consist of a parabolic primary mirror, which sits at the "bottom" of the telescope tube, and a flat "secondary". The flat fold mirror is held in place with a spider vane, which is bolted near the front end of the tube. Starlight is collected by the primary, and is reflected to the flat mirror, which then directs the light to the focuser and through your eyepiece. Bresser Messier Newtonian optics are aluminized for maximum brightness and reflectivity. The edges of the mirrors are blackened to keep reflections heading in the right direction and minimize stray light bounce. Another benefit of a Newtonian is its natural protection against dew! With the main light-gathering source at the very end of a long tube, you won't have to worry about dew spoiling your views. Owners of refractors and Cassegrains can't say the same thing. 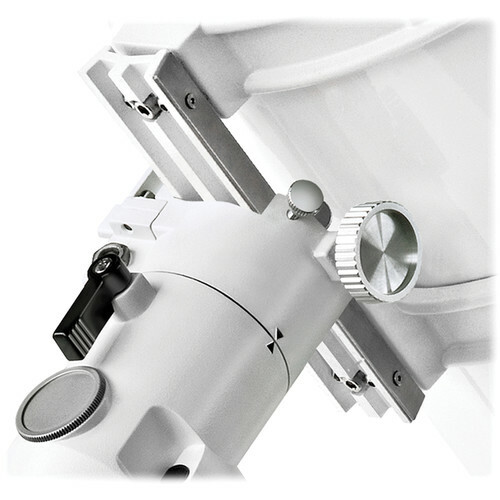 A 2" rack and pinion focuser is part of every Messier telescope package, and it includes brass compression rings and a millimeter scale, which is great for repeat focus performance when imaging. 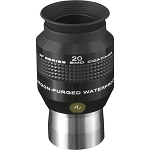 The focuser comes with a 1.25" eyepiece adapter and a t-mount adapter. A one-piece tube ring assembly cradles the optical tube, and makes mounting your Messier telescope a breeze. At the top of the tube ring, you'll find a built in carry handle (which is awesome!) 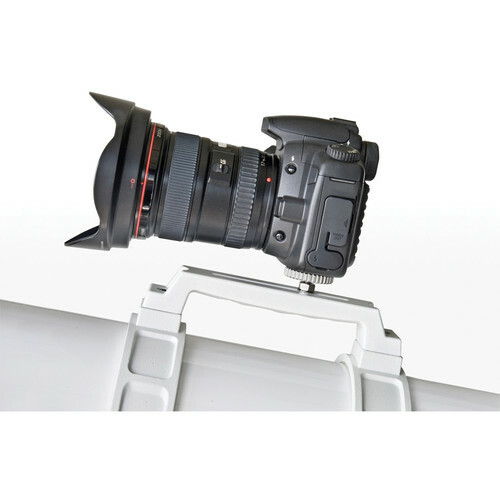 that is designed with the ability to attach a DSLR camera for piggyback astrophotography. At the bottom of the assembly is a stainless steel rail that slides into Vixen-style mounts, such as the Meade LXD75. 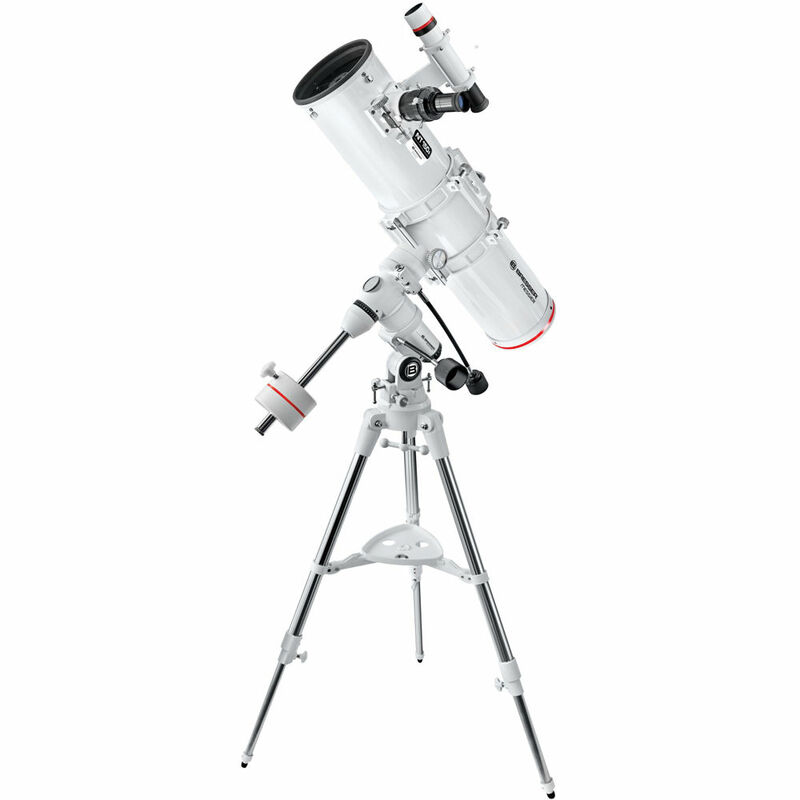 You will be pleased with the accessories that come standard with Bresser Messier telescopes. 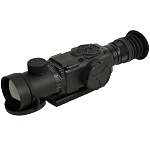 An 8 X 50 LED-illuminated finder scope is included, and you'll also receive a 2" 25mm wide-angle eyepiece, a rotatable star map, a map of the moon, and Stellarium PC Software. Bresser Messier 150mm f/5 Short Newtonian Optical Tube Telescope Package is a dynamic system that is sure to help you reach beyond the stars. 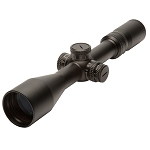 These Telescopes will present top-of-the-line reflecting, refracting or catadioptric optics that are made just for you. With out-of-this-world components, like advanced magnifying power and a quick light gathering capability, Bresser Messier 150mm f/5 Short Newtonian Optical Tube Telescope Package delivers one of the greatest astronomy experiences in the galaxy. Bresser is an industry leader that has been known to rise above the rest, when it comes to supplying the top quality that almost every science buff is looking, all over, for. 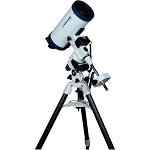 We ensure that you will find some of the best optical systems for your buck, and Bresser Messier 150mm f/5 Short Newtonian Optical Tube Telescope Package guarantees years of top-notch performance and dependability. For the very best alternative in viewing the universe, be sure to buy the Bresser Messier 150mm f/5 Short Newtonian Optical Tube Telescope Package.